Last year, the High Court ruled that Delhi, as a union territory, is mainly in the charge of the Lieutenant Governor, who is the centre's representative in the national capital. 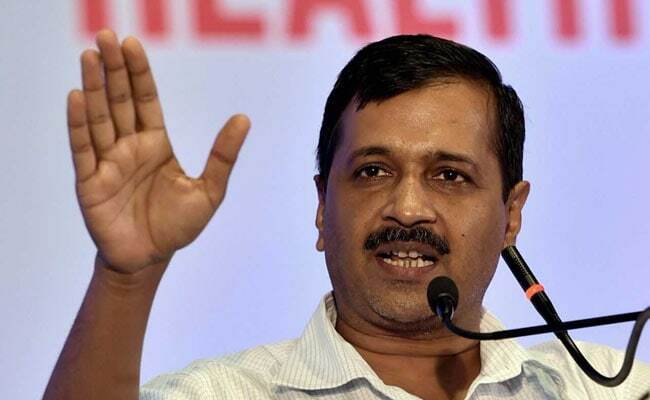 New Delhi: An elected government cannot be without any power, the Aam Aadmi Party (AAP) government argued today as five top Supreme Court judges began hearing its challenge to a court verdict designating the Lieutenant Governor the administrative head of Delhi. Senior lawyer Gopal Subramaniam, representing the AAP government, made the argument before a five-judge constitution bench headed by Chief Justice Dipak Misra. "We are not questioning parliamentary supremacy; but an elected government cannot be sans any power," Mr Subramaniam told the court. Chief Minister Arvind Kejriwal and his AAP have repeatedly accused the Lieutenant Governor of encroaching on the state government's powers and blocking its decisions. Mr Subramaniam referred to Article 239AA of the constitution, which gave special status to Delhi while placing it under the administrative control of the Lieutenant Governor. The article also said the national Capital Territory has a legislative assembly with powers to make laws but control over police, law and order and land would stay with the centre. The article, he said, brought in a democratically elected government to give voice to the people of Delhi. "The Lt Governor cannot use his power under Article 239 AA (4) proviso to stultify daily governance," he said. The AAP government had in February told the Supreme Court that it has exclusive executive powers on matters within the ambit of the Legislative Assembly and "neither the Centre nor the President or the Lieutenant Governor can encroach upon these." The constitution has given a face and identity to a government in Delhi with Article 239AA and the executive decisions taken and implemented by it cannot be reversed by the Lieutenant Governor, it had said. In December last, the court observed that the Delhi government should have some powers, otherwise it cannot function while hearing the appeals of the city government.